Thus, I recently decided to change my foundation routine and upgrade my 'hairdrobe' (I got that from African Naturalistas) especially as I am falling more in love with my natural hair. 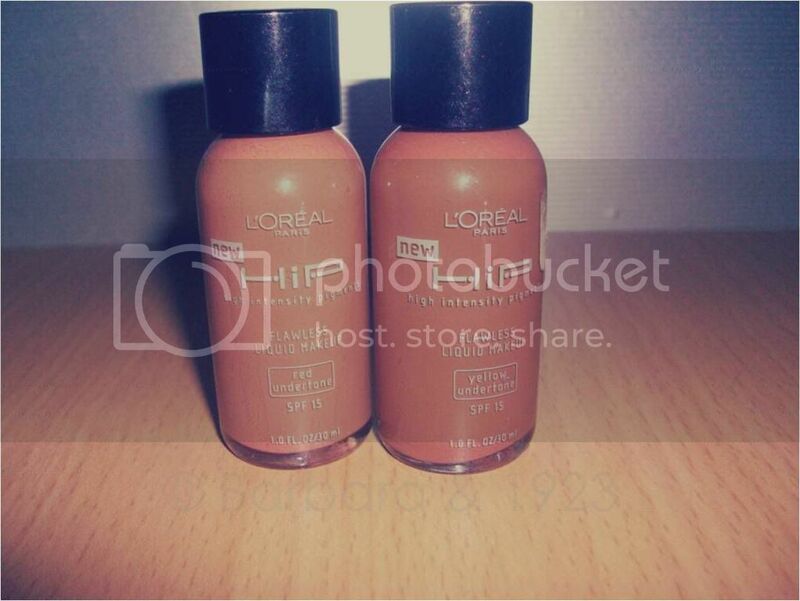 As a strong believer in affordable quality, I once again skipped the pricey foundation brands and went for a drugstore brand - L'Oreal HIP liquid foundations. Being as I was used to using more than one foundation shade for my face, there was a bit of an issue finding the exact shade to match my skin and so I just got 2. I am more red undertoned when I get a bit darker and yellow undertoned when I get lighter and so most times I have to rely on my knowledge as a professional makeup artist to help me get through the right products in these periods. The L'Oreal HIP foundations however make this totally unnecessary. The undertones are clearly written on the bottle of each product. - It makes my skin oily: unlike other products which either enhance the unique properties of my skin eg. MK which dries matte on my skin or just react naturally with my skin eg. Sleek creme-to-powder & Blush liquid foundation; this product leaves my skin looking really oily in less than 6 hours. For a product that is supposed to be oil free, this is rather disappointing. - Direct contact with the product due to the absence of any kind of pump or dispenser. This can promote unhygienic makeup application processes. In a bid to become a better natural hair carrier (as I am still using regular products more suited to relaxed hair) I also bought this product which is Shea butter oil. 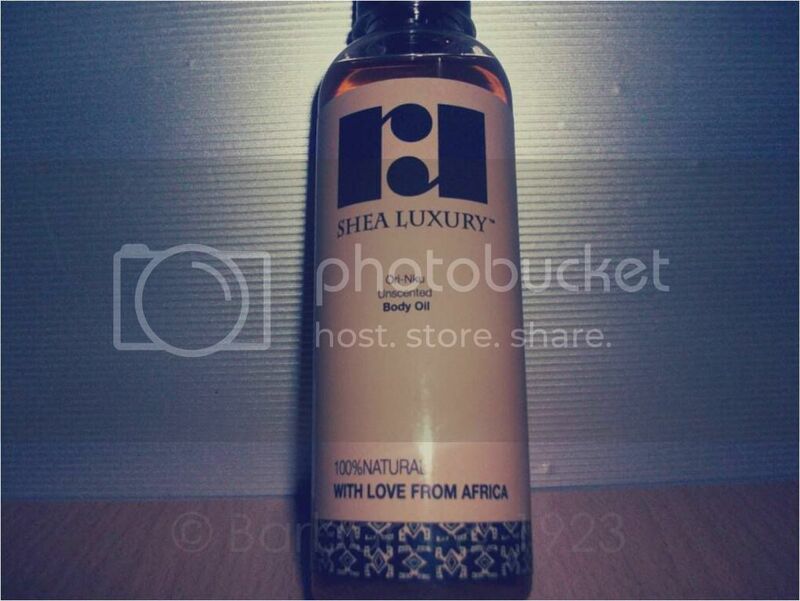 it can also be used as body oil too so is a 2-in-1 product for hair and body. Was actually told that oils are better for the skin than cremes as they are more easily absorbed. Regardless of all the cons to the L'Oreal foundations, I am still looking forward to getting all the shades and including them in my kit. It has really made my makeup routine faster, simpler and much easier than before. *These products were purchased by me at the Sacred Beauty studio in Shonibare estate, Maryland. I have not been sponsored to write this post. Pls where did u purchase Barbara? I got them at the Sacred Beauty studio in Sonibare estate, Maryland.